Durham, NH – Business Wire – September 22nd, 2008 – Intellitech Corporation, www.intellitech.com, the leader in lowering electronic product costs through IEEE 1149.1/JTAG, has announced that it has shipped a new multi-voltage eight ring JTAG multiplexer called the Scan Ring Linker in a 16mm x 16mm VQ100 package to early adopters. The SRL lowers PCB costs and reduces engineering design time by eliminating pull-up/pull-down resistors, buffer ICs and voltage translators needed for designing and routing JTAG rings in complex PCBs and Systems, especially those with mezzanine cards. The SRL enables partitioning of the PCB 1149.1/JTAG infrastructure on-the-fly into short faster rings or to access plug-in daughter boards with JTAG components. The use of a single scan-chain implemented with buffers would create additive delays that lengthen the test clock period. This results in longer on-board programming times, slower boundary-scan and JTAG emulation based test and slower on-chip instrument access times. When the PCB JTAG chain is not routed at all bed-of-nails fixturing is needed, increasing production costs and removing the ability to test, configure or debug components on the PCB ‘in-situ’. The SRL is critical to providing access not just for PCB boundary-scan test, but also to access to on-chip Array BIST, Logic BIST, BERT and other at-speed on-chip instruments while the PCB is in its chassis. The local JTAG ports are programmable from 1.5V to 3.3V and can be set to two separate JTAG chain voltages, thus eliminating external voltage translators required by 3.3V-only competing solutions. The SRL provides four buffered TCK and TMS pairs per local JTAG port. The JTAG controlled TCK and TMS copies reduce performance limiting loading capacitance while preserving testability for scan-chain shorts and opens. 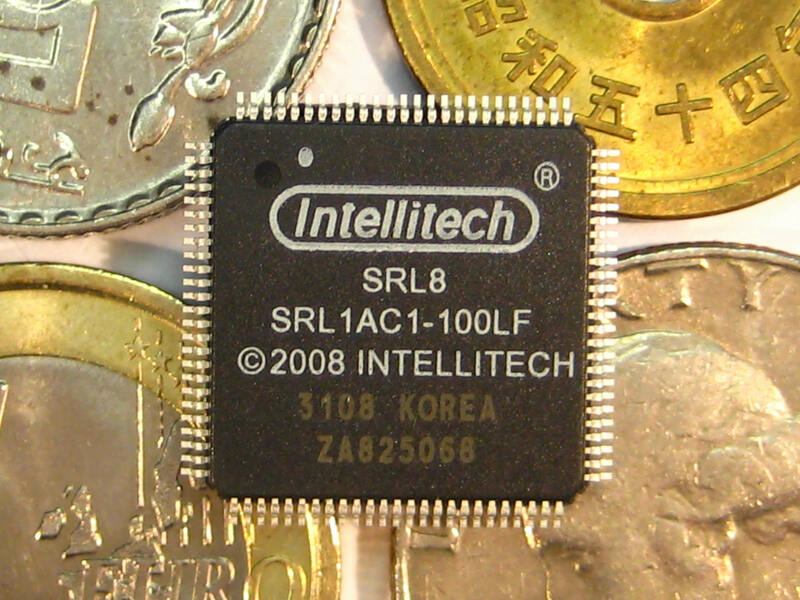 The SRL includes ‘wide-capture’ which enables higher JTAG test frequencies for PCBs with long JTAG routing and ‘transparent test-logic-reset’ which enables test-logic-reset commands to propagate to compliant ICs without losing the SRL ring configuration as is the case with competing devices. The IC compatibility modes enable third party tools such as emulators and FPGA programming pods to access the scan rings. "Access to components over IEEE 1149.1 in complex PCBs is critical for in-situ silicon debug, processor emulation test and future P1687 (IJTAG) tests. The SRL furthers our leadership position in offering semiconductors that lower product costs and enable customers to maximize the benefits of these standards"; said CJ Clark, CEO of Intellitech.